Pop-up books may look like the kind of things that are made for children and, for the most part, they are. 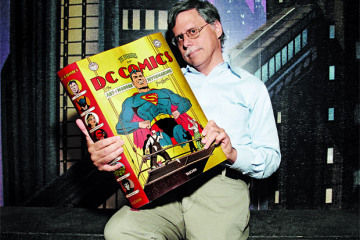 Despite that, it’s going to be tough for most adults to not appreciate the sheer intricacy found in many modern pop-up volumes. 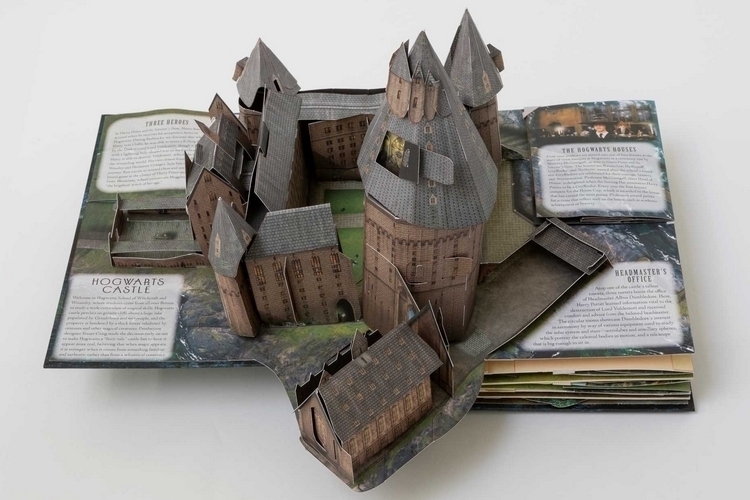 Such is the case with Harry Potter: A Pop-Up Guide to Hogwarts, which recreates the school of witchcraft and wizardry in detailed pop-up form. 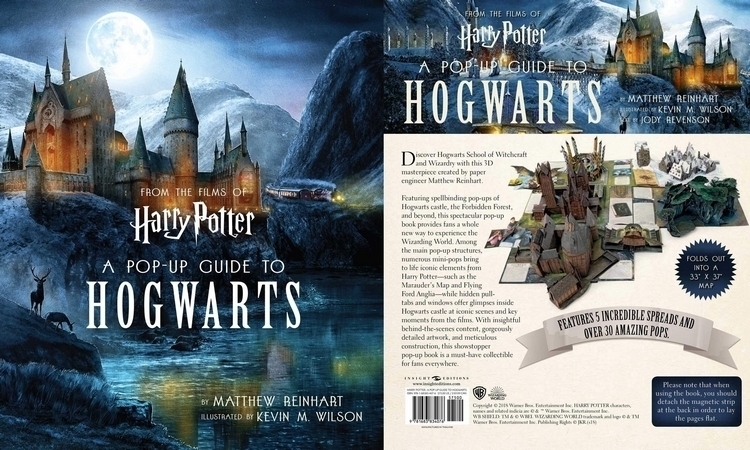 Created by Matthew Reinhart (yes, the same guy that made elaborate pop-up books for Star Wars, DC, and Game of Thrones) with illustrations from Kevin M. Wilson, the book captures a number of locations both inside and outside Hogwarts, from the iconic castle to the Forbidden Forest to various detailed elements from the franchise. Whether you’re a diehard fan of the Wizarding World, a casual fan of the film series, or an aficionado of pop-up books, this volume should pack enough detail to fascinate, intrigue, and keep your attention. 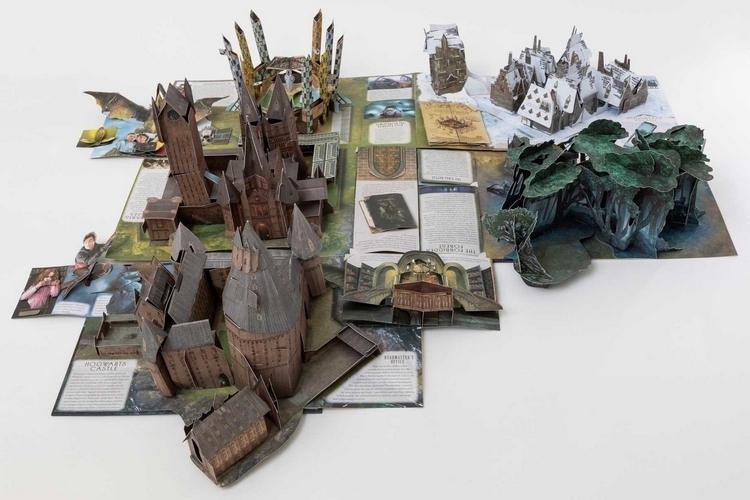 Harry Potter: A Pop-Up Guide to Hogwarts comes with five pop-up spreads, one each for the main castle, the classroom towers, Quidditch Pitch, Hogsmeade Village, and the Forbidden Forest. Each one recreates the locations in three-dimensional form, so each one really comes to life, allowing you to imagine various events unfolding at every turn. Seriously, can’t you just see students riding broomsticks all around the Quidditch Pitch or all the wizards roaming the streets of Hogsmeade? Along with the main pop-up locations, smaller pop-up objects like the Marauder’s Map, the stairway to the Headmaster’s Office, and Arthur Weasley’s Flying Ford Anglia show up in the book, adding to the level of detail present in each scene. There are even interactive pull-tabs that open windows and doors to reveal a closer look for each scene. If you’re a fan of either the books or the movies, you’ll definitely appreciate all the tiny details that show up all over. 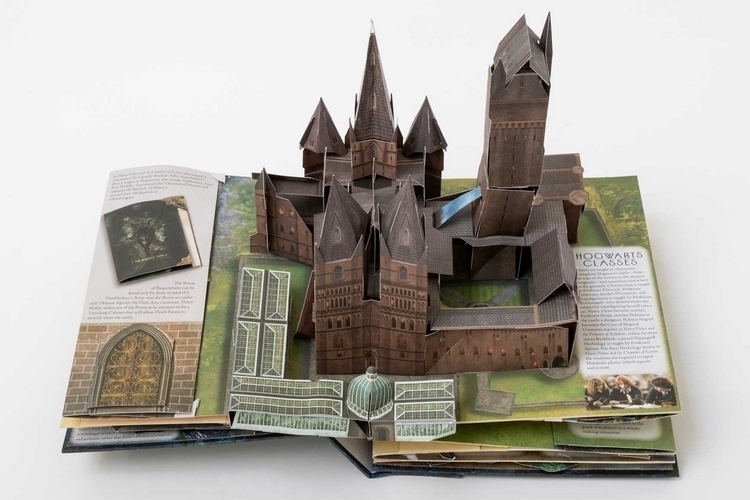 Each spread in Harry Potter: A Pop-Up Guide to Hogwarts is accompanied by information about the locations, along with various significant events from the movies that happened in those places. It measures 9.2 x 11 inches (height x width) when closed and unfolds into various sizes depending on which spread you decide to indulge in at any moment. From the looks of it, the spreads are big enough to scale reasonably well (not that well, but it will make for fun play all the same) with LEGO minifigs and microfigs, so you can use them as diorama for some tabletop play. 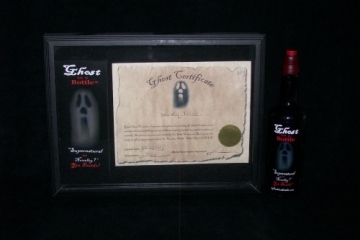 By now, most any Harry Potter fan have probably had their fill of toys, merchandise, and all manners of novelties related to the franchise. We mean, the films ended a while back and the toys just keep on flowing. 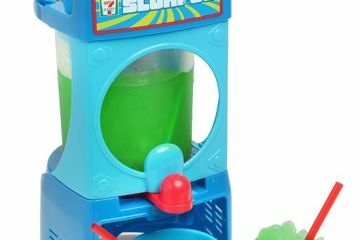 We guess, that’s what happens when a franchise remains significant to the prevailing pop culture and we have no doubt there’s a ready crowd of people waiting to gobble this up. If you’re among them, Harry Potter: A Pop-Up Guide to Hogwarts is available now. 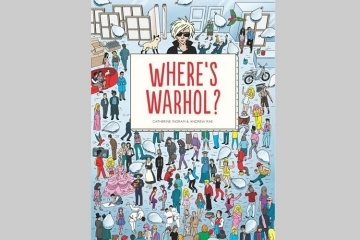 Forget Waldo, Find Pop Art’s Poster Boy In Where’s Warhol?